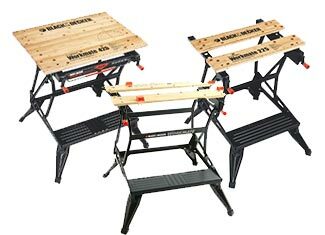 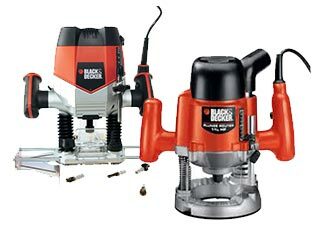 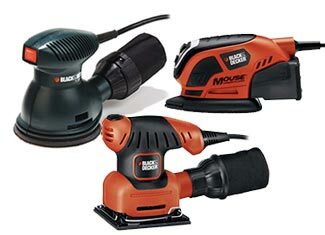 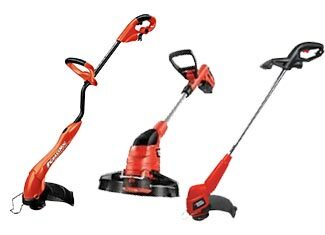 Are you fishing for genuine Black and Decker tool parts at affordable prices? 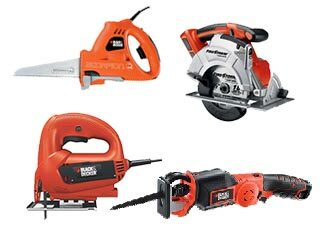 If yes then Repairtoolparts is the place you are looking for. 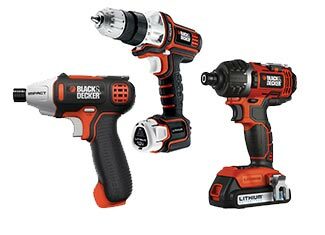 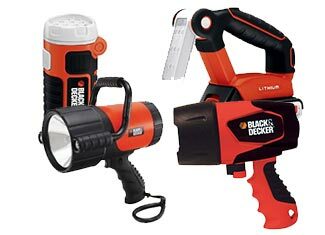 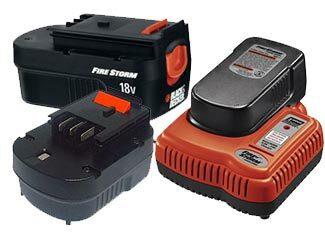 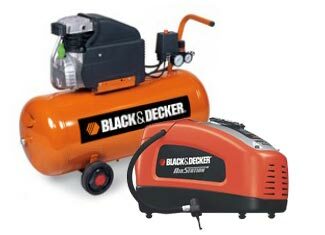 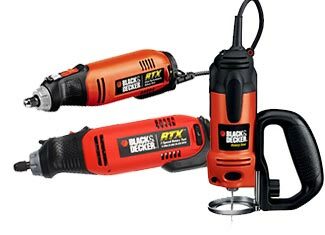 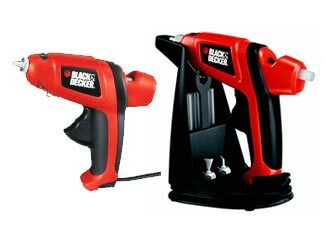 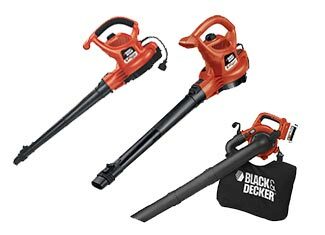 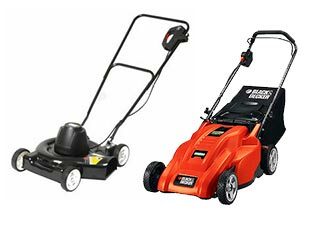 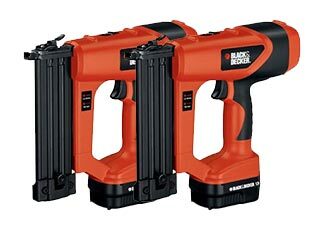 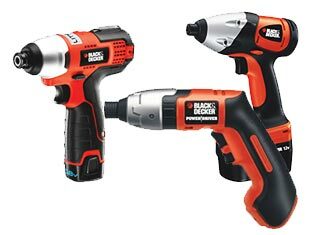 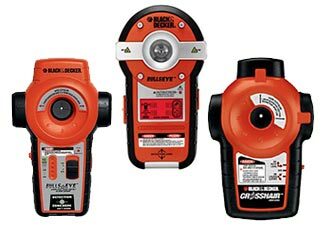 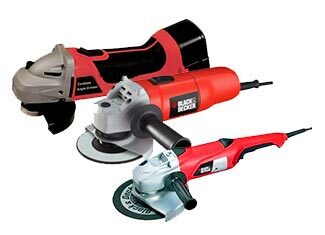 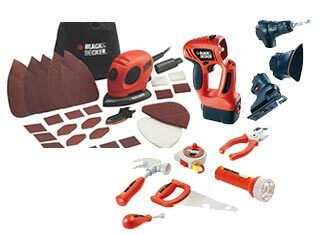 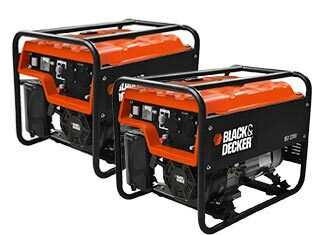 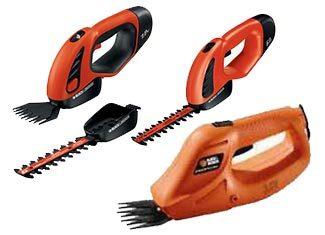 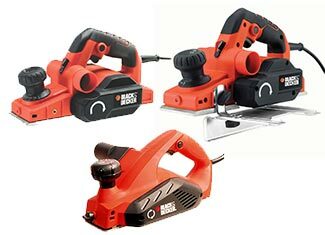 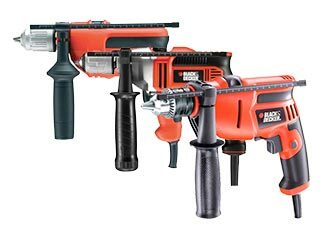 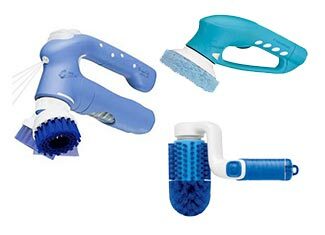 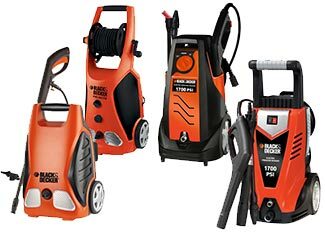 Here you will find the entire range of original Black and Decker replacement parts that will rekindle your broken or defected tool in no time. 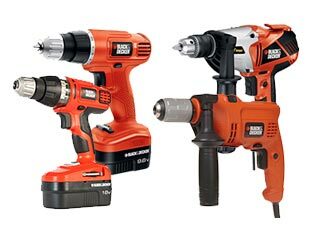 Here you will find drill and driver parts, compressor parts, battery and charger parts, blower and vacuum parts, impact driver parts, grinder parts, sander parts, polisher parts, saw parts and more. 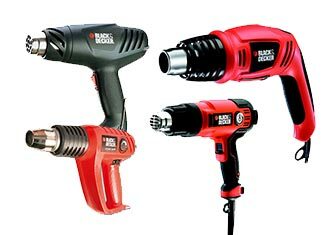 Find your required part within seconds with our “Repair Parts Finder” search bar. 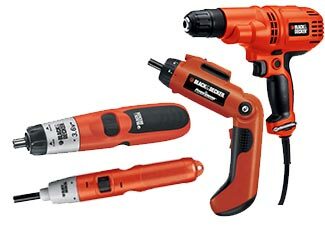 Insert the tool model number and you will be served with a complete list of repair parts available for that particular model. 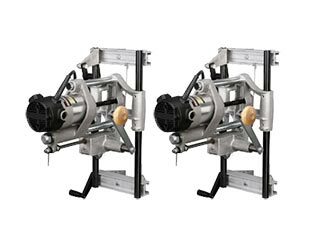 If you already know the part number, even better – just hit the keys and here is your part! 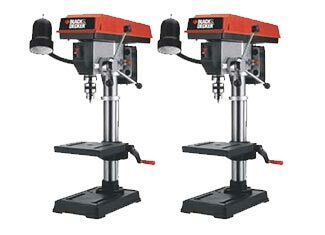 However, in case of any issues, you can use our “Ask an Expert” form or you can call us at our toll free number 888 982 6540 and we will gladly assist you in your endeavors. 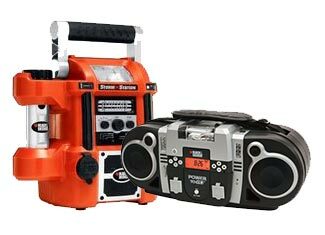 With Repairtoolparts you don’t only get original replacement parts at reasonable prices but also enjoy great customer service that is always willing to help you out.